Playland’s Castaway Cove is a small ocean park located in New Jersey. Currently, their star attraction is Python, a Pinfari Looping Coaster. 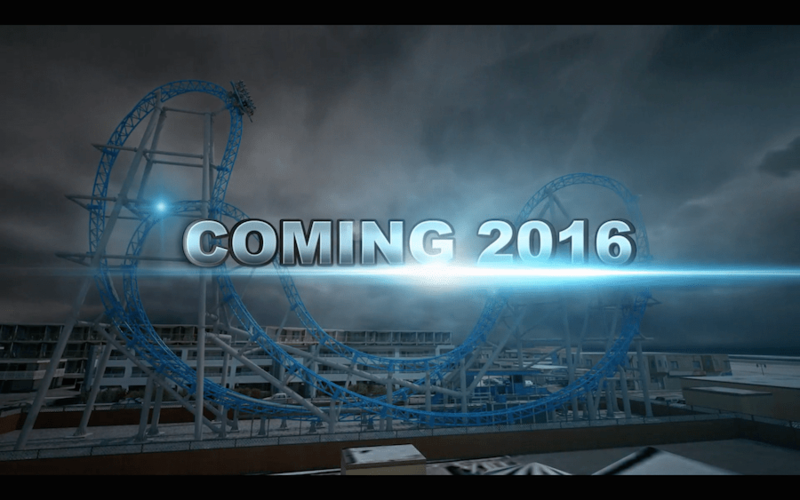 However, this will all change as the park just announced Gale Force, a S&S Launched El Loco coming in 2016! This is the announcement trailer the park released, showing a fun, solid coaster! This is the basis of the ride, including parts of the layout. According to Coaster Chit Chat, the coaster will be located here and will run one train only, with a total of 12 riders per train. 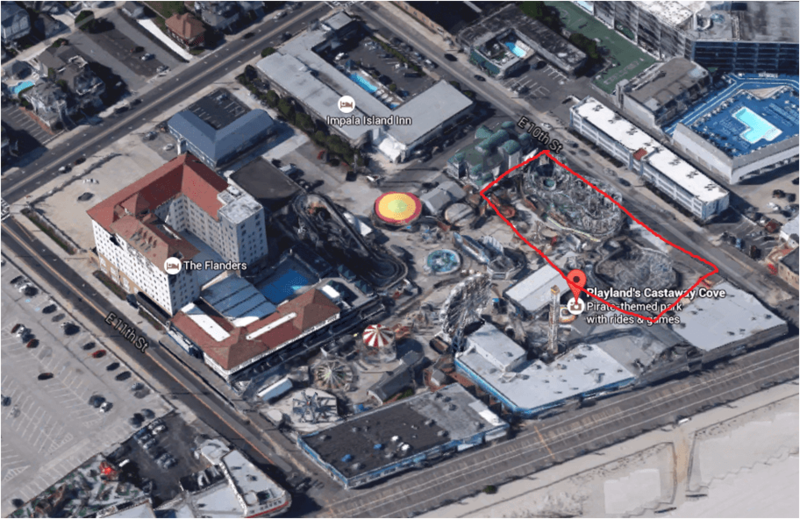 (Edit:) In addition to Gale Force, Playland’s Castaway Cove has announced that a second, smaller coaster will be added to the park in 2016, and will reportedly wrap around and interact with Gale Force. Expect an announcement for this second coaster to come soon. It is great to see a small park like this announcing a big ride, and it only creates another reason to visit New Jersey!